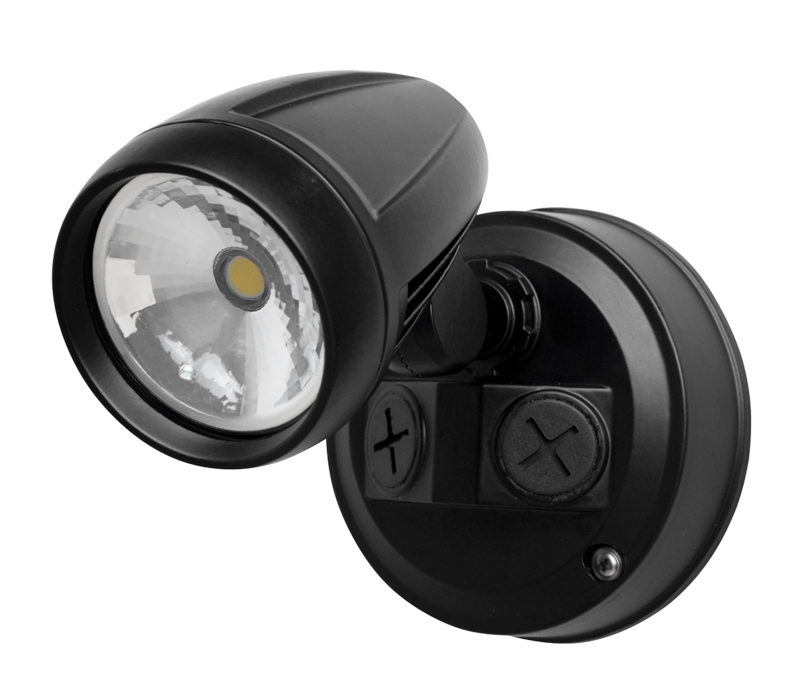 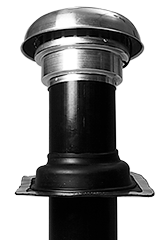 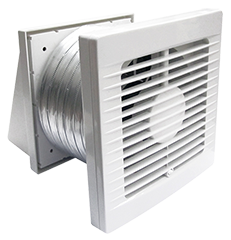 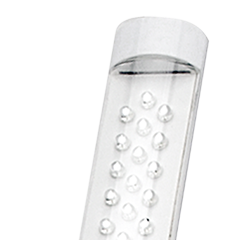 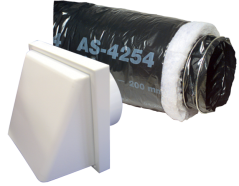 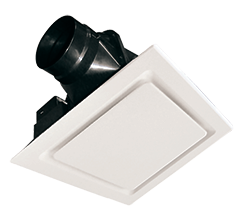 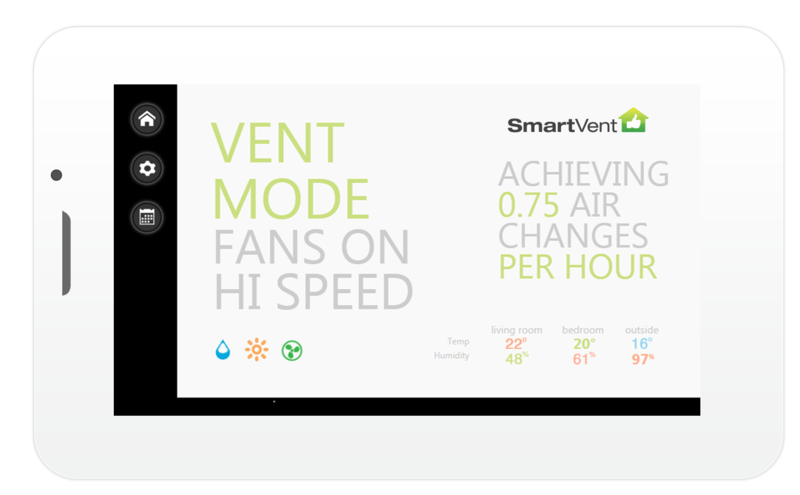 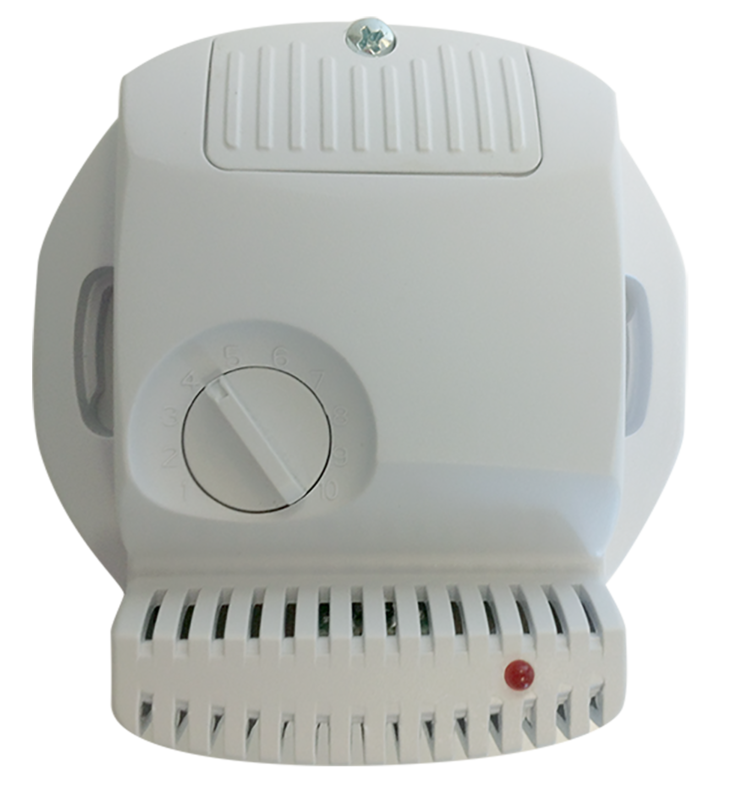 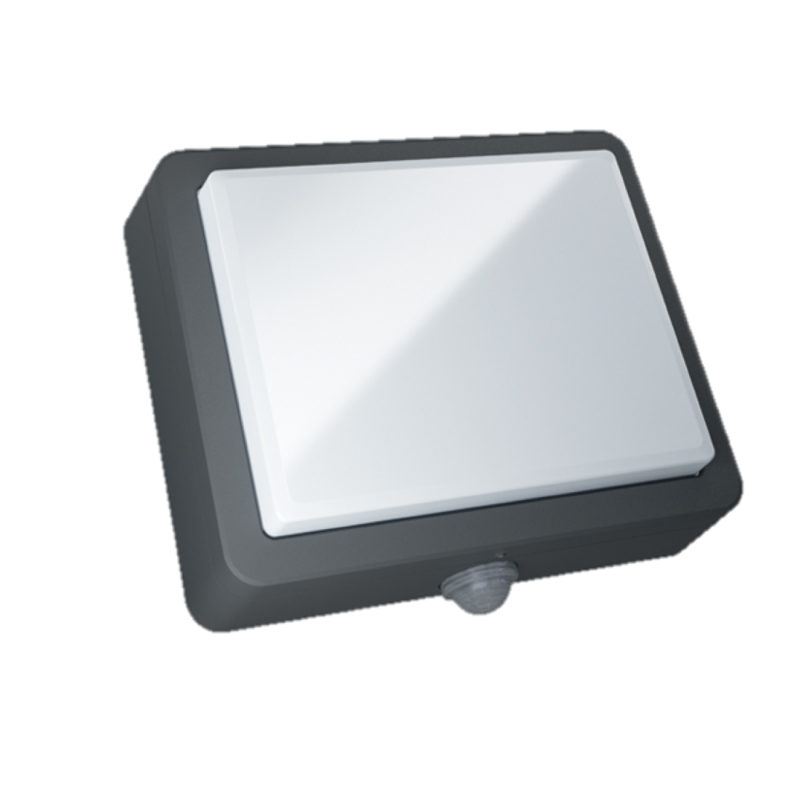 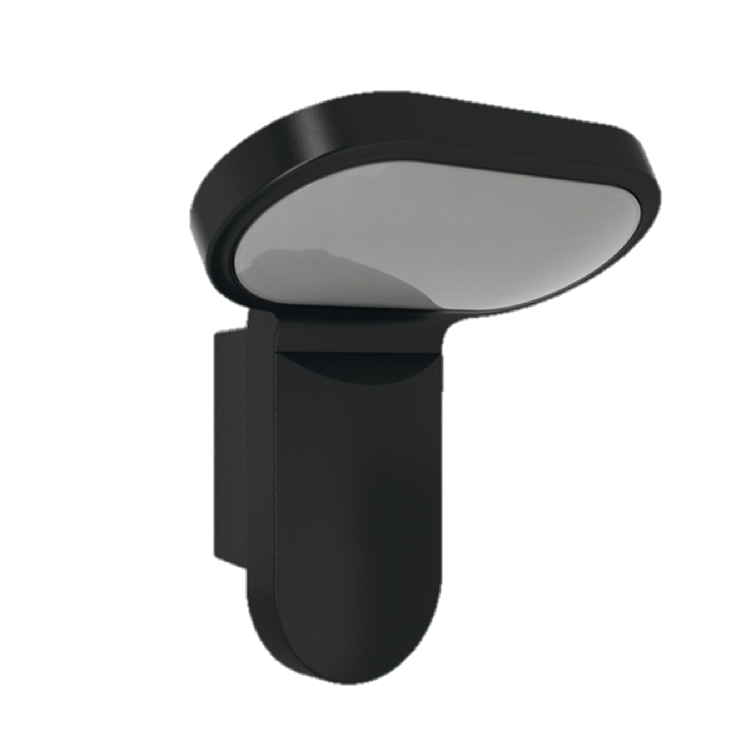 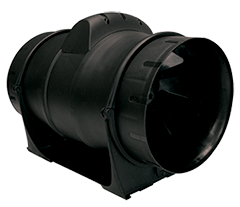 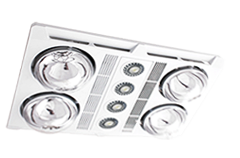 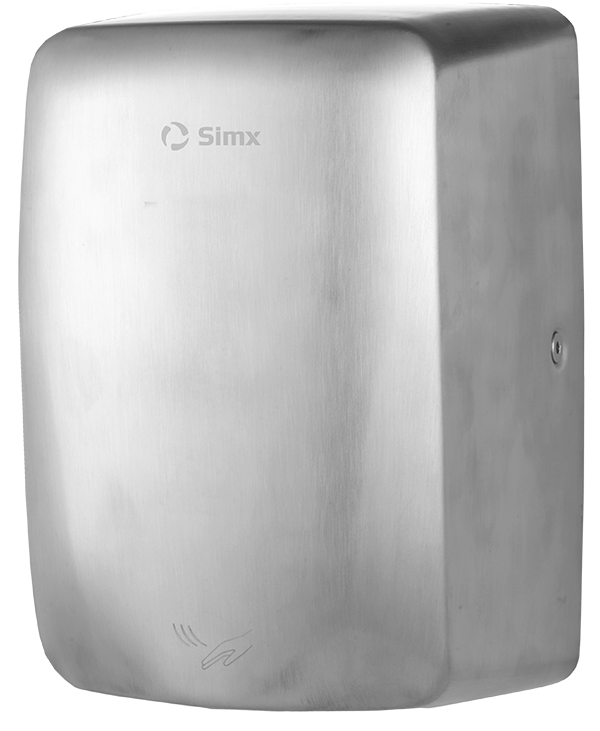 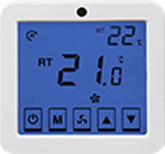 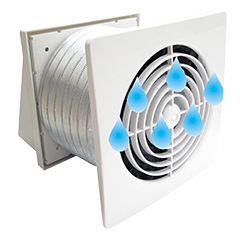 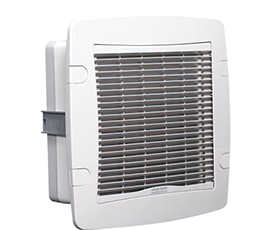 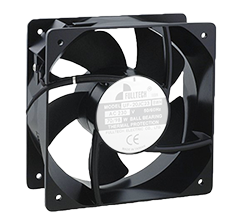 Designed for use in situations where an existing window fan is being replaced or where there is no available external wall space or ceiling space access. 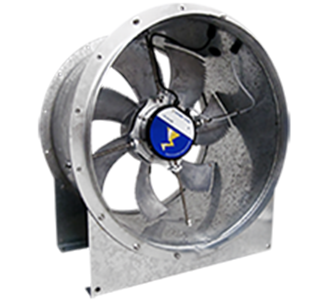 These axial fans have been upgraded with ball bearing motors to prolong the life of the motor. 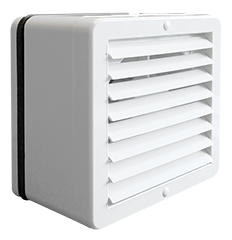 Auto Shutter Models: Please note the wax actuator can take up to 30 seconds to open the louvres.